We are a group of myrmecologists who study the taxonomy, evolution, biogeography, and behavior of ants. In many terrestrial habitats – especially those of the lowland tropics – ants rival other arthropods in numerical abundance, ecological importance, and species richness. Our research is concerned with unraveling details about the evolutionary history of ants and attempting to understand the processes that have generated such an extraordinary diversity of form and function. This work entails species-level taxonomy through analyses of phylogenetic relationships, among other topics. Visit our research pages to learn more about current projects. 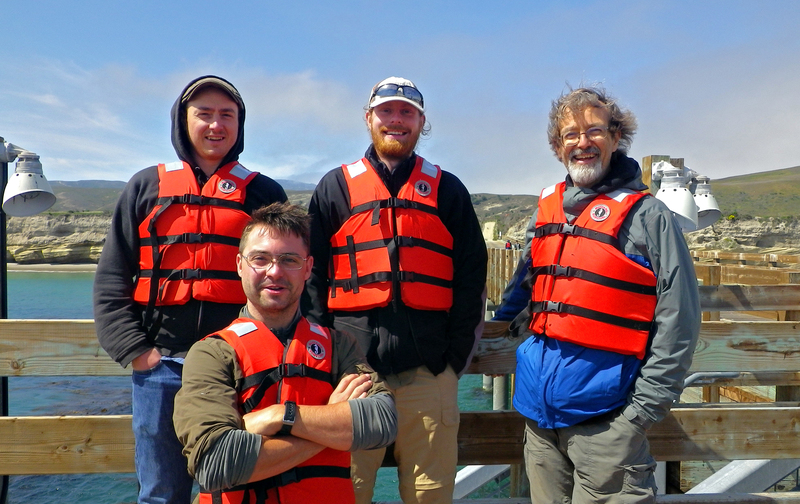 The Ward lab on Santa Rosa Island, 2014. 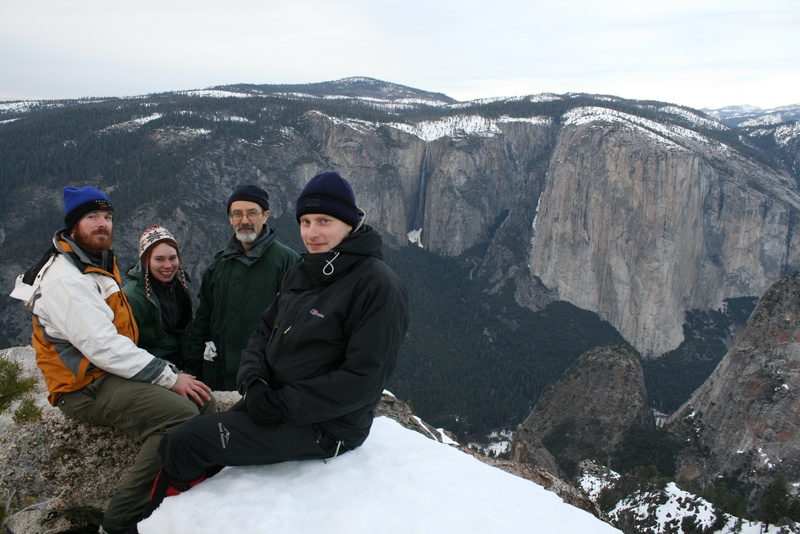 The Ward lab in Yosemite National Park, 2011.